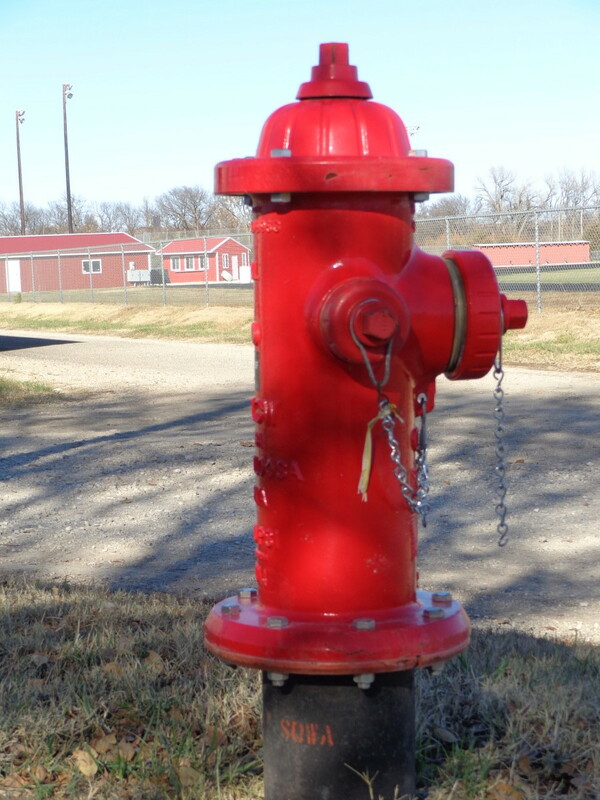 The City of Cottonwood Falls is under the umbrella of the Chase County fire department. The city has volunteer fire men that also maintain the shop and trucks. The County Fire Chief: Steve Fillmore, For an emergency call 911 or burn questions call Cs. Co. Sheriff Dept. @ 1-620-273-6313.